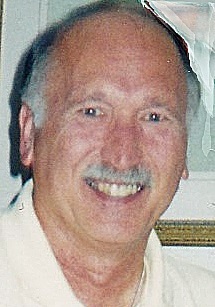 ROBERT J. LAVINSKI, age 78, beloved husband of Eleanor (nee Janousek). Dear father of Lori Lavinski (George Grisin) and Steven Lavinski (Angela). Grandfather of Jill Lavinski and Grace Grisin. Brother of Annette Gondeau. Uncle of many. Memorial Mass December 1, 2018 10:00 am at St. Bridget of Kildare Church 5620 Hauserman Road, Parma Ohio 44130. Please meet at church. Arrangements by SCHUSTER STRAKER O'CONNOR FUNERAL HOME 440-885-4800.